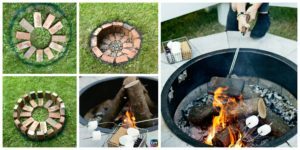 You know that Fire Pit tutorial we had previously posted? 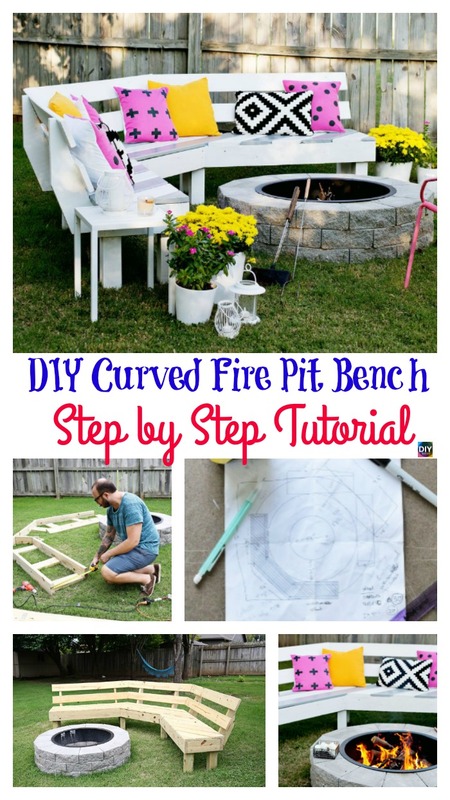 If so, then this Curved DIY Fire Pit Bench will be perfect for you! If not, we recommend building the fire pit first, then making this Curved Fire Pit Bench. With this bench, you will be able to enjoy your fire pit and have a comfortable place to sit! 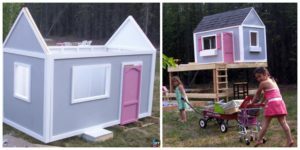 You can even roast some marshmallows! Yum! 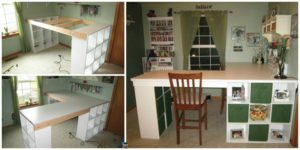 This is also way cheaper than buying a bench, which can cost up to $2,000! 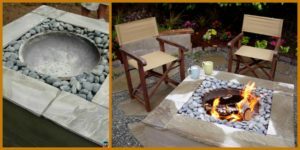 So don’t you want to make this Curved Fire Pit Bench? 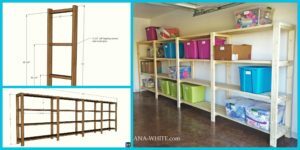 It is very simple, and the tutorial can be found easily with a click of a link that is below. Hope this is useful, and enjoy those marshmallows! 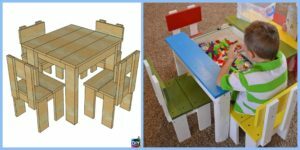 You may also love : Build Fire Pit Tutorial – Step by Step.